How We Got To Now is competent enough, but it feels threadbare. It feels like a narrative designed to punctuate a picture show that is missing its pictures. 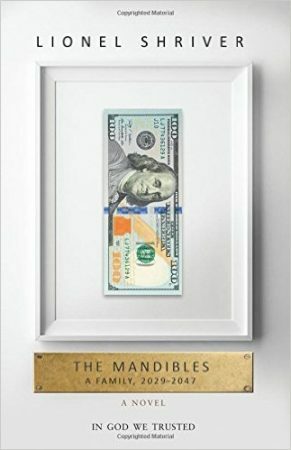 It probably feels that way because it is that way—it was written to accompany a PBS television series (which is flacked on the cover of the book), and, unfortunately, without the moving pictures, the book doesn’t stand on its own very well. Tyler Cowen is a popular economist, known for an influential blog (Marginal Revolution) and a set of books on economics directed at a general audience. 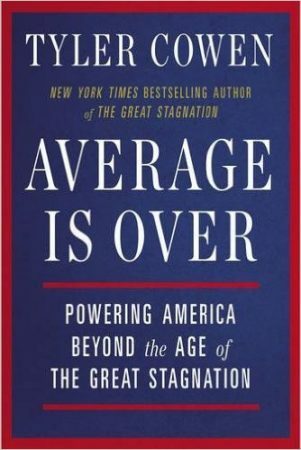 In Average Is Over, a book from 2013, Cowen predicts an American future of increased economic (and thus social) division, as new technology enables those most conversant with it to profit, and forces others to be paid less as they become relatively less productive. This is a common historical occurrence, of course, where those whose skills are no longer valued by the market, from hand weavers to buggy whip makers to floppy disk craftsmen, must ultimately retire or retool, often never regaining their previous income, though the economy as a whole, and thus average and median income, expand in the long run despite short- and medium-term pain and dislocations. 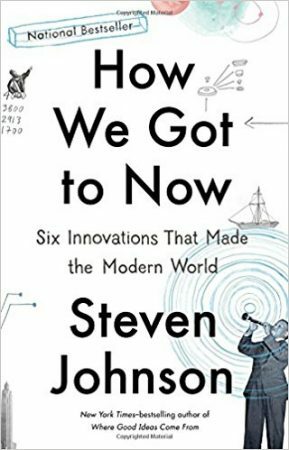 The difference in Cowen’s analysis is that he forecasts a permanent division, the result of ever-improving radically new technology and the failure of some, or many, to properly orient themselves with respect to that technology. Twenty years ago, that liberal Baal, philosopher Martha Nussbaum, assigned me to read The Golden Bowl, by Henry James. She said it was the best book she had ever read. Maybe it was, but it was unreadable, and I am just as smart as Nussbaum. The problem with The Golden Bowl is that you know Henry James is very bright, yet you have to struggle so much to get at the meaning that you wonder if there is any meaning there—or is it all just a parlor trick to gratify the author’s vanity and flatter the reader who claims to understand? But, certainly, the weight of learned opinion favors Henry James as a genius and me as an imbecile. 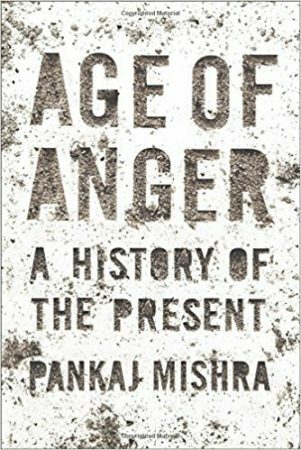 A similar freighted opacity characterizes Pankaj Mishra’s Age of Anger. As far as I’m concerned, the jury is still out on who’s the imbecile. I did not like this book as much as I expected. 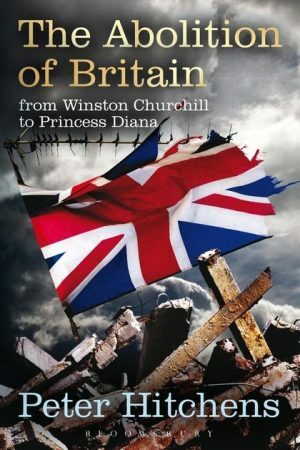 In part that’s because, as an American, a narrative of British decline resonates with me less deeply, simply because much of the culture, politics and daily life of Britain is not familiar to me. In part it’s because the book is written in a somewhat didactic, overly episodic, fragmented fashion. But mostly, I think, it’s because I’m weary of conservative jeremiads that don’t offer any constructive recommendations on what to do. After all, as my mother used to tell me, “if there’s no solution, there’s no problem.” Conservatives who bemoan how bad things have gotten (and they have gotten very much worse in Britain since this book was written, 1999, or even since it was re-issued with a new Introduction, 2008) need to offer real alternatives and solutions, or they might as well not bother. This is a silly and shallow book. But it is not worthless, because it serves to exemplify and clarify modern political fracture lines. In the West, the major political split today is between those who view the modern liberal project of maximum individual freedom and maximum democracy (as long as the voters make the correct choices) as the ultimate and unquestionable good, and those who view that project as either inherently defective or sharply limited in the good it brings to humanity. 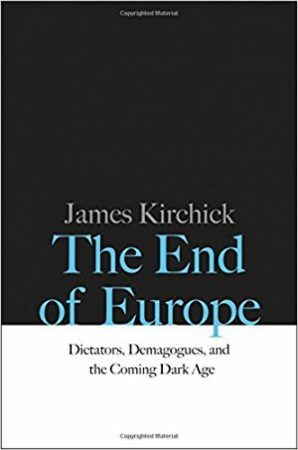 If Ryszard Legutko, in his criticism of European “liberal-democracy” in The Demon in Democracy, had conjured that demon to physical form, it would be James Kirchick—although, perhaps, Kirchick would manifest only as an imp or familiar, in thrall to some greater demon lurking in the wings, such as George Soros.